En español | Farmers markets are thriving across the country, sprouting up almost as quickly as the locally grown fruits and vegetables they sell. 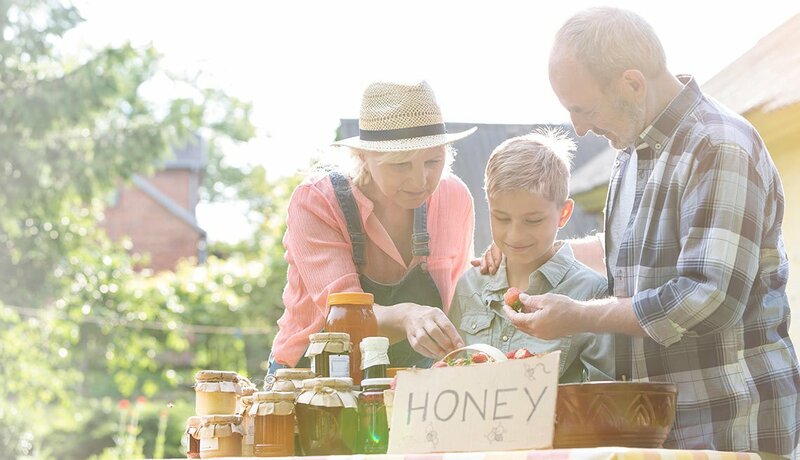 There are more than 8,600 farmers markets listed in the U.S. Department of Agriculture’s directory — selling everything from handmade crafts to artisan foods to, of course, fresh produce. With the selection now at its peak, here are some of the healthiest choices you can make. Not only are they great in smoothies or on shortcake, strawberries also may help you lower your cholesterol. A study published in the Journal of Nutritional Biochemistry, found that those who ate about two cups daily for 30 days were able to significantly reduce their bad cholesterol (LDL) and triglycerides. 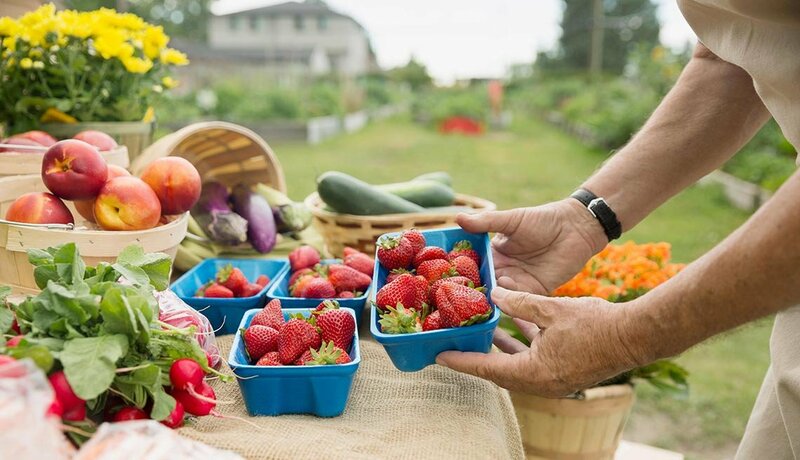 Tip: Local farmers markets are one of the best places to buy strawberries. Berries that come from too far away often have been picked before they are ripe, and aren’t as flavorful. 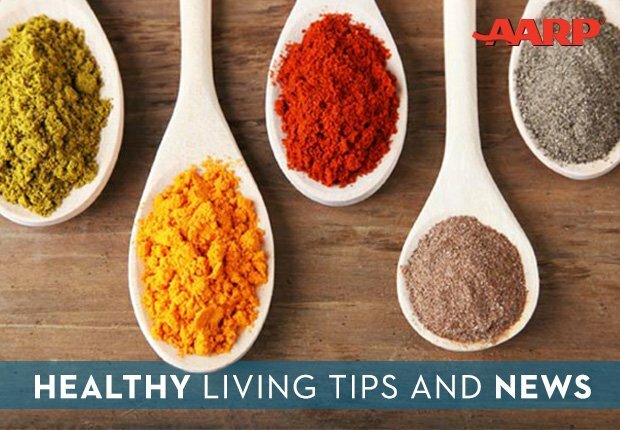 This peppery herb has been used for thousands of years to treat aches and pains. 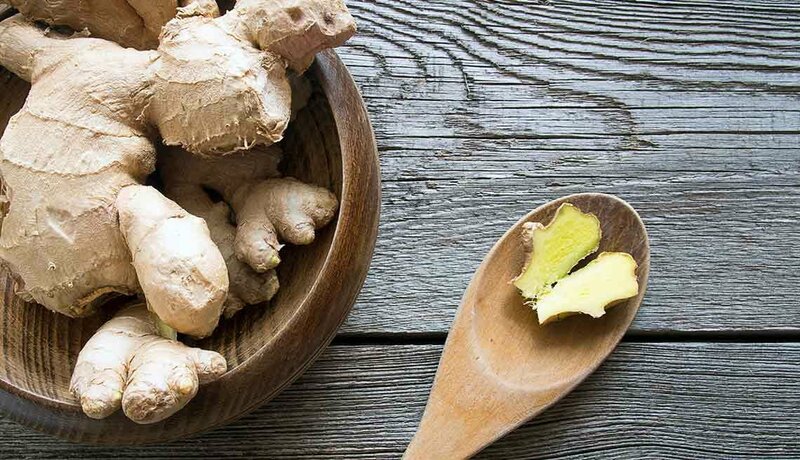 Researchers have found that ginger’s anti-inflammatory compounds might reduce the risk of certain cancers and improve cardiovascular disorder, diabetes, and gastrointestinal health. Tip: Larger ginger will have the strongest flavor. Buy too much? Unpeeled ginger freezes well. Technically, mushrooms are neither a fruit nor a vegetable (they actually belong to the fungi family), but they pack a good amount of nutrients. They’re rich in antioxidants, but they also contain selenium, a mineral that isn’t found in most plants. Studies show that selenium may be able to reduce inflammation and decrease tumor growth. Also, the dietary fibers found in mushrooms may help improve weight management by making you feel fuller for longer. 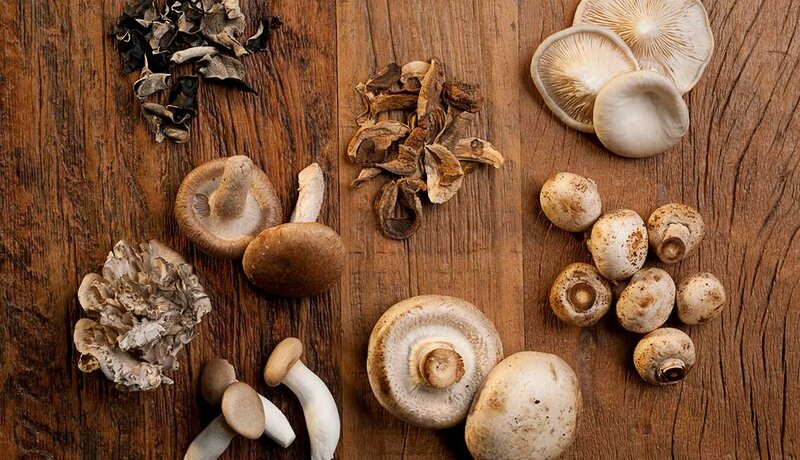 Tip: Choose mushrooms that are dry and firm to the touch. As mushrooms age, they become slimy and discolored. Bugs Bunny aside, eating carrots will not significantly improve your vision unless you have a vitamin A deficiency. However, several studies show a link between carrot consumption and a reduced risk of gastric cancer. Carrots are also packed with anti-oxidants and phytochemicals, which may delay the effects of aging, and aid in regulating blood sugar levels. 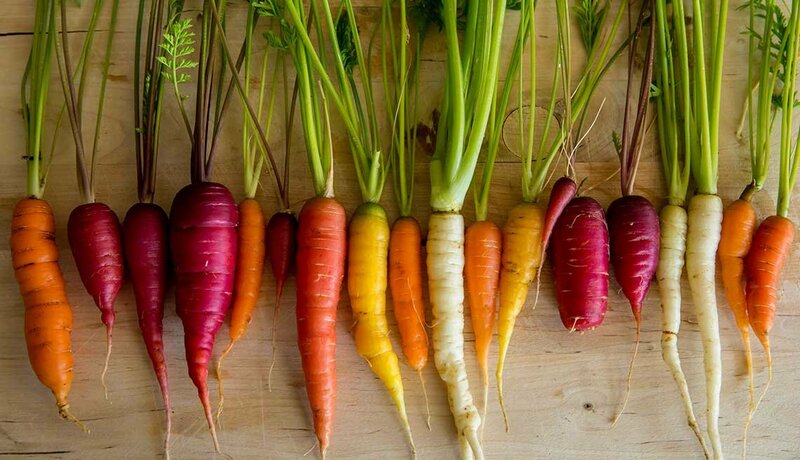 Tip: You’ll get slightly more vitamins from cooked carrots than raw ones. 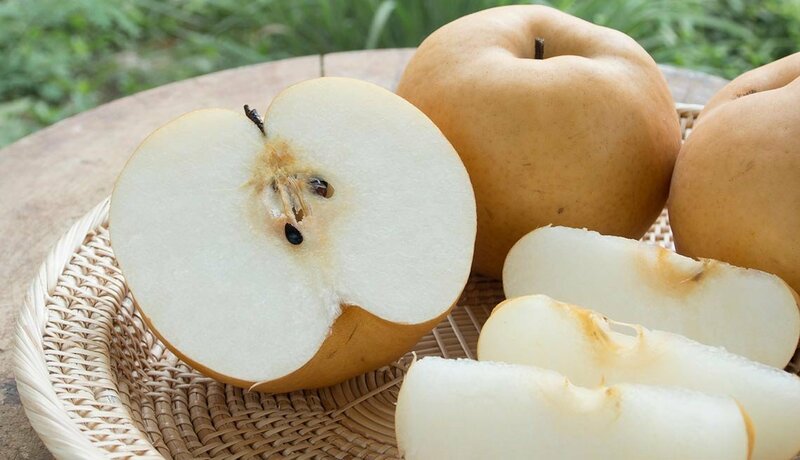 To ward off a hangover, you might consider stocking up on Asian pears. An Australian study found that this apple-like fruit may prevent severe hangovers — in addition to lowering cholesterol and alleviating constipation. Just one cup of juice can help ward off those dreaded morning-after symptoms, but you have to drink the juice before you start consuming alcohol for it to be effective. Tip: Asian pears may feel hard as rocks, but they bruise easily. Refrigerate them. To help your eyes, chow down on some corn. 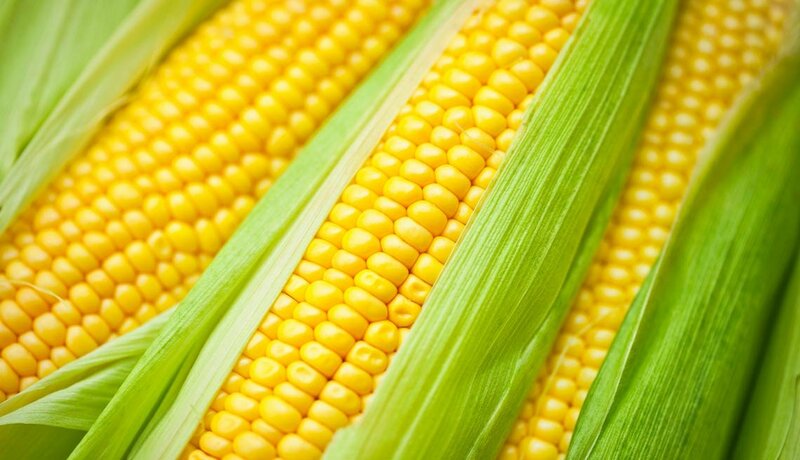 Corn contains carotenoids, including lutein and zeaxathin, which help protect eyes from free radical damage caused by blue light or sun exposure. Free radical damage has been found to contribute to inflammatory disease and cancer. Lutein, which is highest in yellow corn, may reduce the risk of these diseases and help prevent cataracts. Tip: Check the husks and tassels. The husk should be a grassy green. If the tassels on the corn are dry, the corn is old. This vegetable could be a brain booster. It’s packed with folate, which works with vitamin B12 (found in poultry, meat, fish and dairy), to protect cognitive function. 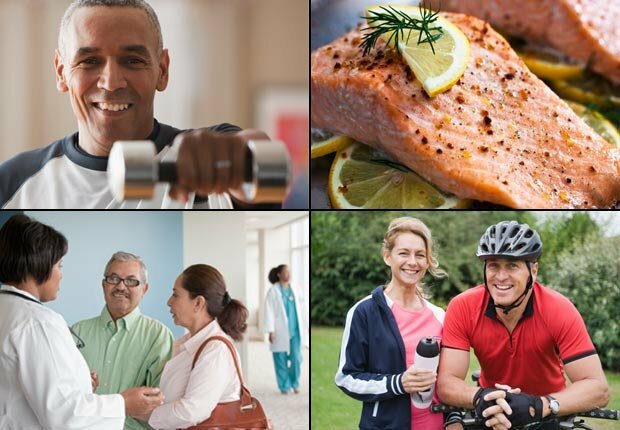 A Tufts University study found that adults with healthy levels of folate and B12 performed better on tests of response speed and mental flexibility. 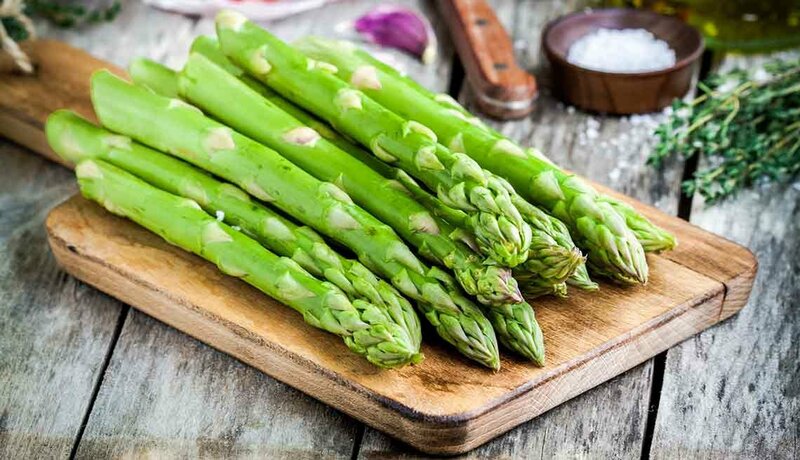 Asparagus is also rich in glutathione, a detoxifying substance that helps destroy harmful free radicals and carcinogens. Tip: Color and firmness are more important than size of the spears. Pick asparagus that is firm, bright green, and has a tinge of purple at the top of the stem. 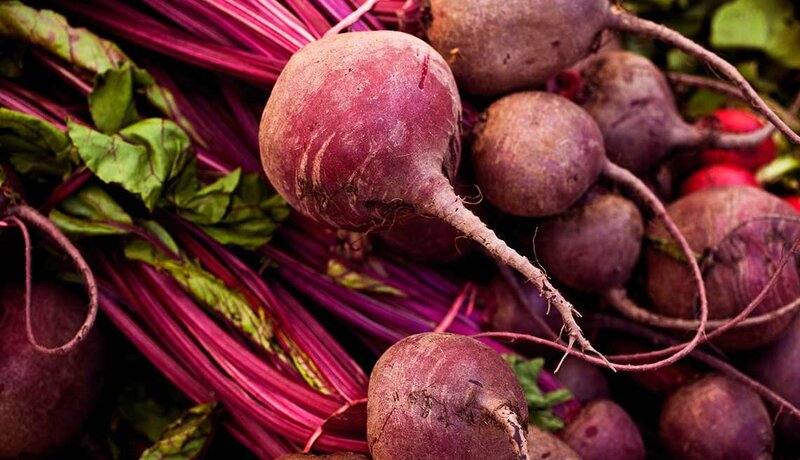 Dietitians call beets a superfood because of their many health benefits. Studies show that the anti-oxidants in beetroot and its products may be able to reduce blood pressure, and inflammation. A 2010 Wake Forest University study even suggests that beet juice may help fight dementia by increasing blood circulation to the brain. Tip: Select dark-red beets with their greens still attached. They’re more nutritious. Garlic could be a person’s best friend, according to a study published in the Asian Pacific Journal of Cancer Prevention that showed that vegetables like onions, chives, scallions, and, specifically, garlic, are linked to a reduced risk of prostate cancer. Another study published in American Family Physician found that garlic may reduce the frequency of the common cold in adults. 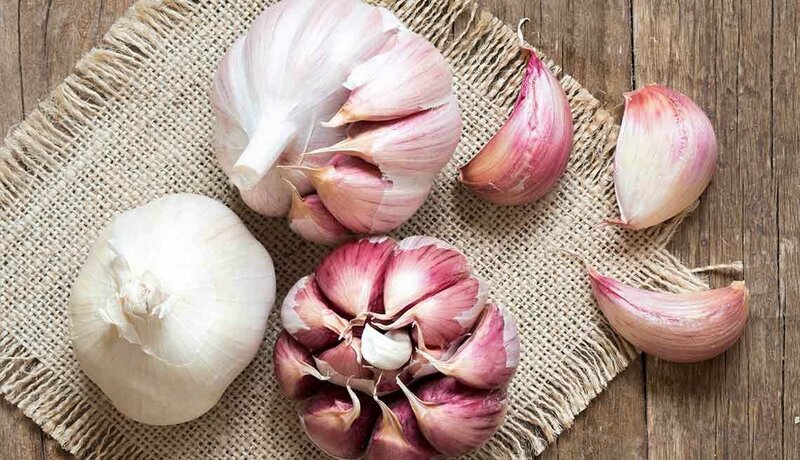 Tip: A heavy, compact, and spot-free bulb of garlic will have the most flavor. 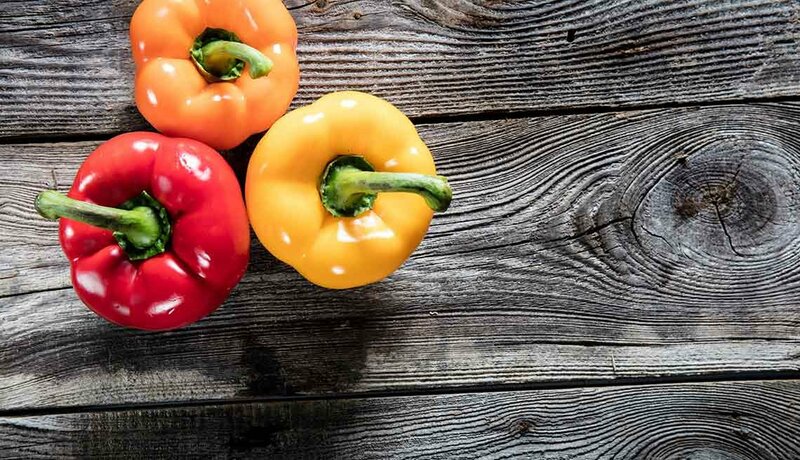 Bell peppers beat citrus fruits when it comes to being high in vitamin C, and out of all the bell peppers, the red ones are packed with the most. Red bell peppers also contain eight times more vitamin A (good for the eyes and skin) than green peppers. All of these peppers start out green, then ripen to yellow, orange and finally red. Yellow and orange peppers are also rich in carotenoids, which can reduce the risk of cardiovascular disease. Tip: Green peppers have the strongest flavor, orange and yellow are the sweetest, red the fruitiest. Choose ones that are rich in color and feel smooth and firm to the touch.